Apple constantly improve the security of macOS operating system. Keep your version up to date and sleep at ease. 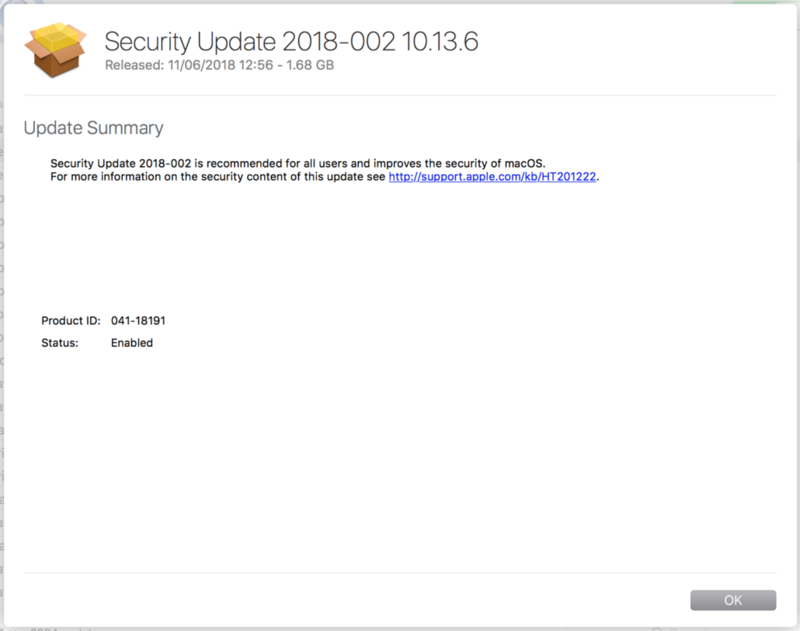 Security Update 2017-004 is recommended for all users and improves the security of OS X.